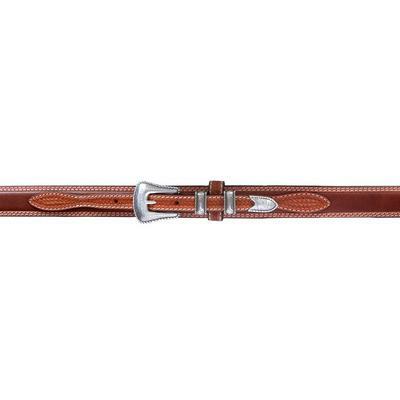 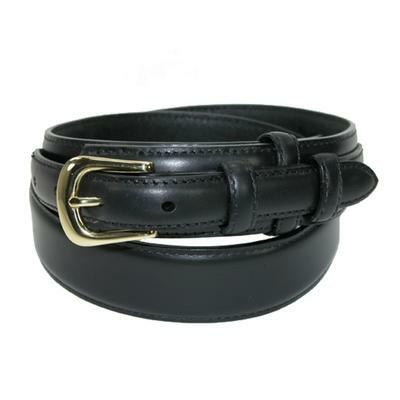 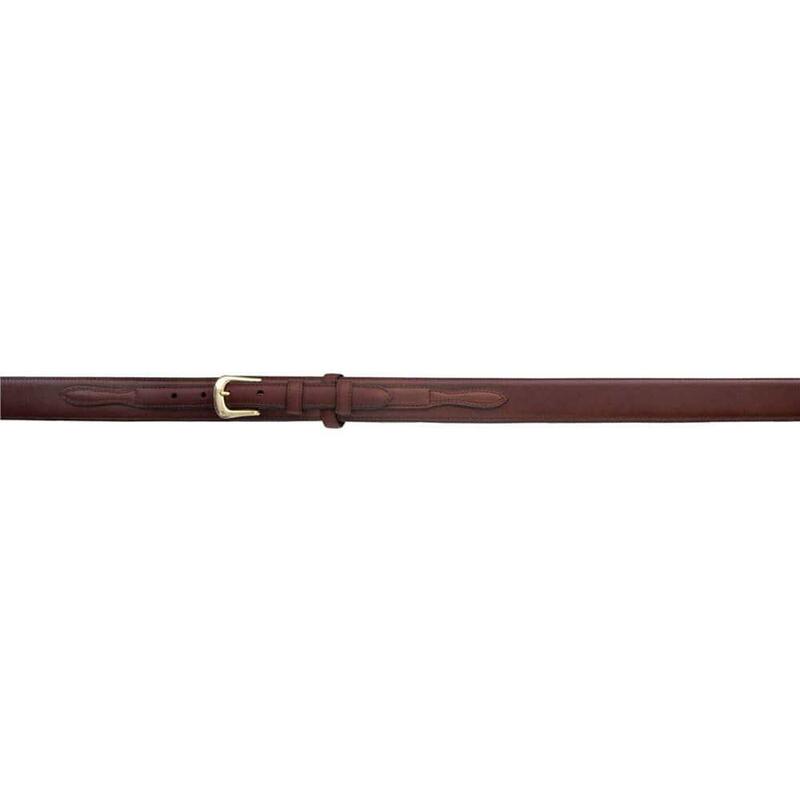 This classic men's belt is perfect to pair with your everyday wear. 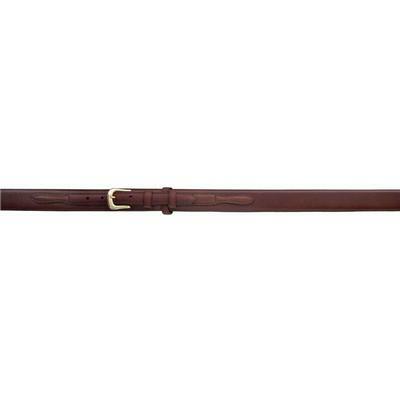 It is a deep brown that will match great with your casual boots. 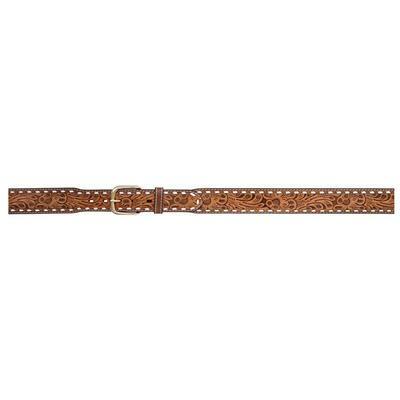 The 3/4" brass toned buckle is removable.